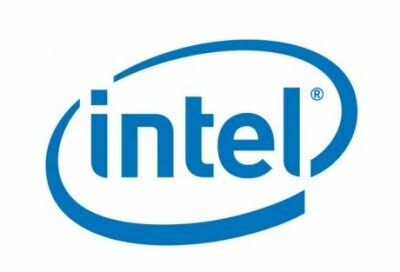 Intel will release a new multiplier-unlocked Sandy Bridge CPU, the core i5-2550K . Specification of the new processor are slightly higher than the current i5-2500K with an increase of the base and Turbo frequencies with 100MHz which result 3.4 in normal and 3.8GHz in turbo mode according to a Data Sheets database leaked by CPU-World with and iteam ID "BX80623I52550K". So, the new processor will use 32nm process and with a thermal Design Power (TDP) set at 95W and without Hyper-Threading support. No official price at this time but we can estimate that the price tag should be about 250$ as the Core i5-2500K at the 220$ range.